Banks doing business in Estonia, which has been at the centre of a money-laundering scandal involving Danske Bank, handled more than $1 trillion in cross-border flows between 2008 and 2017, according to the country’s central bank. The central bank said that between 2008 and 2017, cross-border transactions totalled €1.1 trillion ($1.27 trillion). The number includes all flows, including resident and non-resident transactions, a spokesman said. 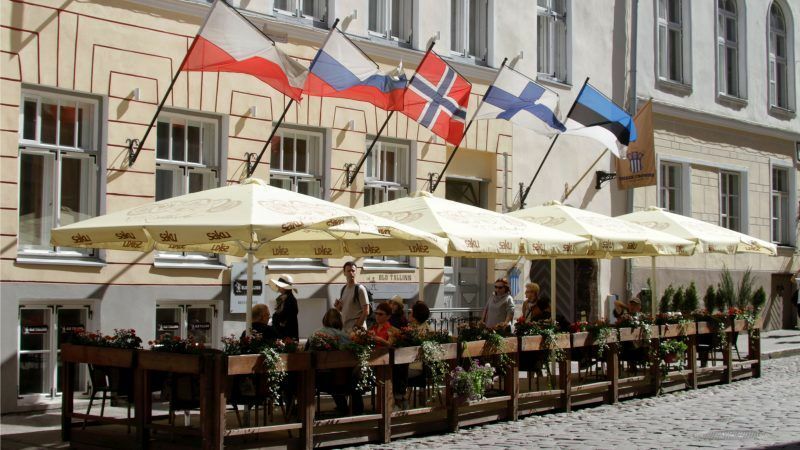 Bloomberg on Wednesday reported figures from the central bank saying that Estonia handled about €900 billion euros in non-resident cross-border transactions between 2008 and 2015. Estonia’s imports and exports totalled €232 billion between 2008 and 2017, official data showed. Sweden’s SEB and Swedbank, which both have banking operations in Estonia, were trading 3.3% and 5.8% lower, respectively. The region’s biggest bank Nordea was trading 2.9% lower, while Danske Bank, whose shares have lost one-third of their value since March, was down 1.5%. Another trader notes Nordic banks are “very well owned” – seen as the best of a bad bunch among European financials – and therefore vulnerable to bad news. 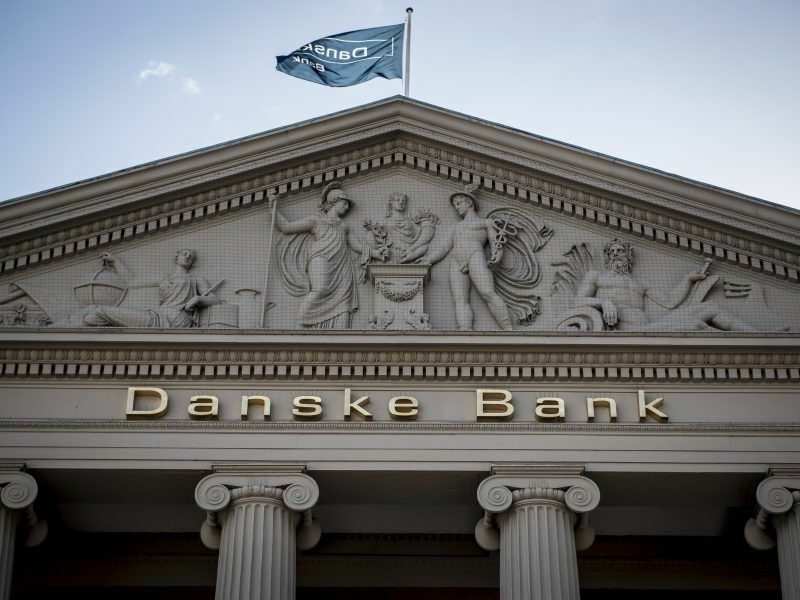 Last month, Denmark’s Danske Bank said in an internal report that payments totalling 200 billion euros, many of which it described as “suspicious”, had been moved through its Estonian branch between 2007 and 2015.